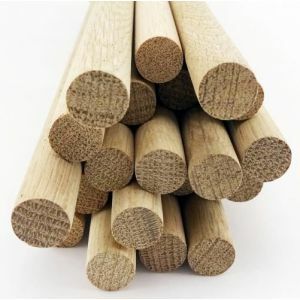 These dowels are premium quality and are also sold in lengths of 914mm (12"). 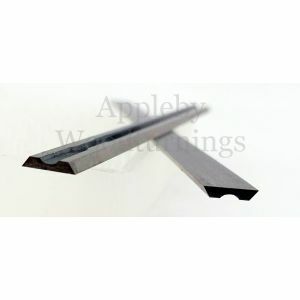 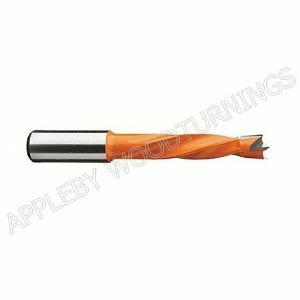 They are easy for you to cut to your desired length on site. 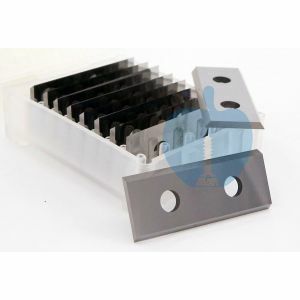 Other pack sizes, discounts for quantity and dowel lengths are available in our online store.